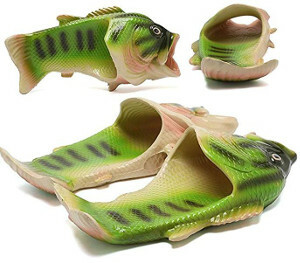 Most fly fisherman already have complete equipment. 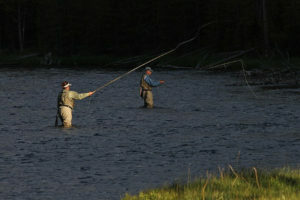 People who don’t practice fly fishing rarely know what to give these fishermen. 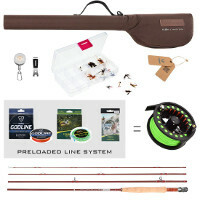 Flyfishing-nation.com will help you to find a useful or fun gift for fly fishermen (Best Fly Fishing Gifts Ideas). So you can probably prevent to buy something that the recipient already has. 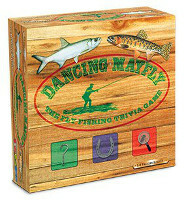 If you know which fishing equipment the recipient already has, you can also give away the missing equipment. 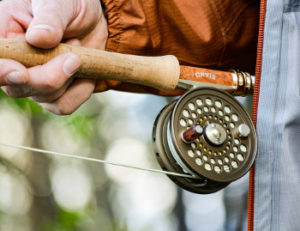 Fly fishing is an angling method in which an artificial fly is used to catch fish. 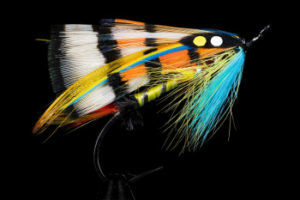 The artificial fly is cast using a fly rod, a reel, and a specialized weighted line.